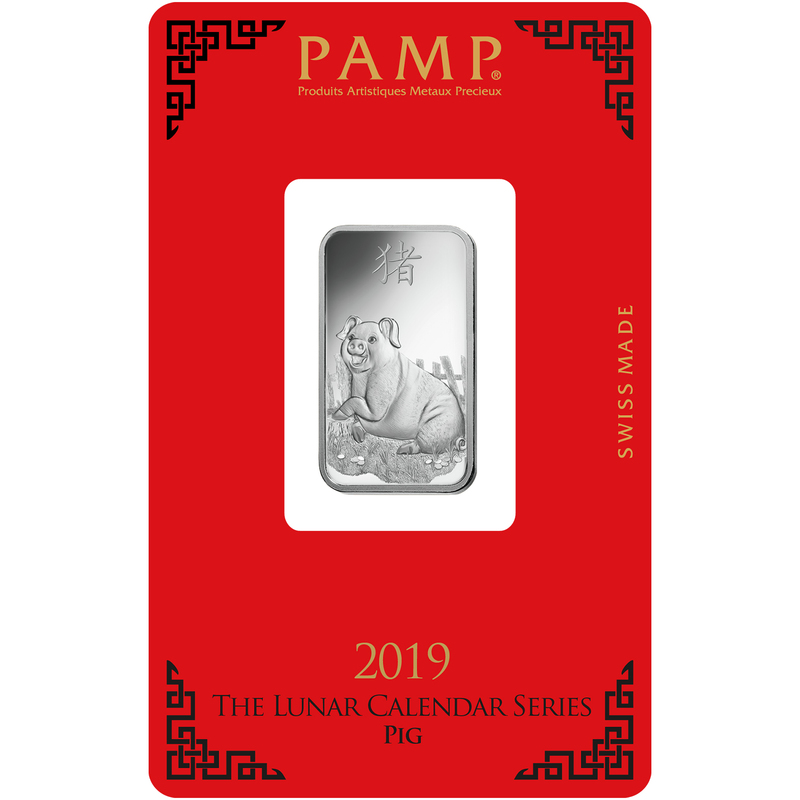 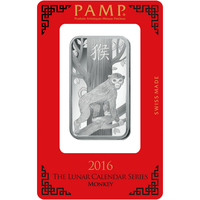 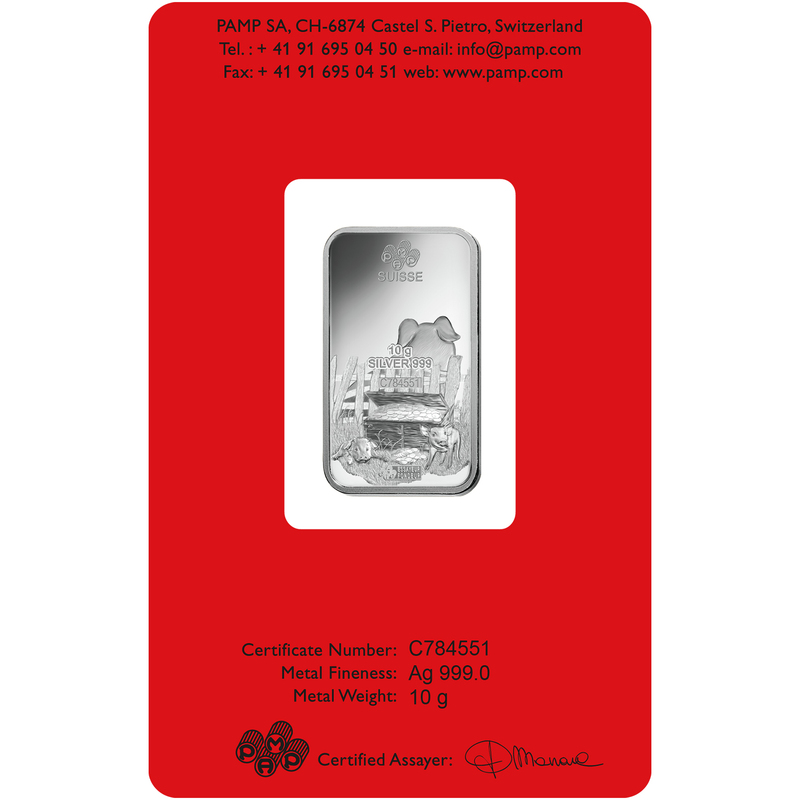 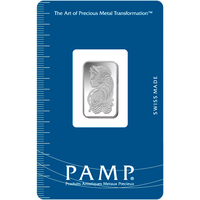 In commemoration of the Chinese New Year, the 2019 edition of PAMP’s popular Lunar Calendar Series celebrates the Year of the Pig with a stunning ingot design that brilliantly reflects the qualities attributed to the animal throughout Chinese culture: compassion, generosity and intelligence. 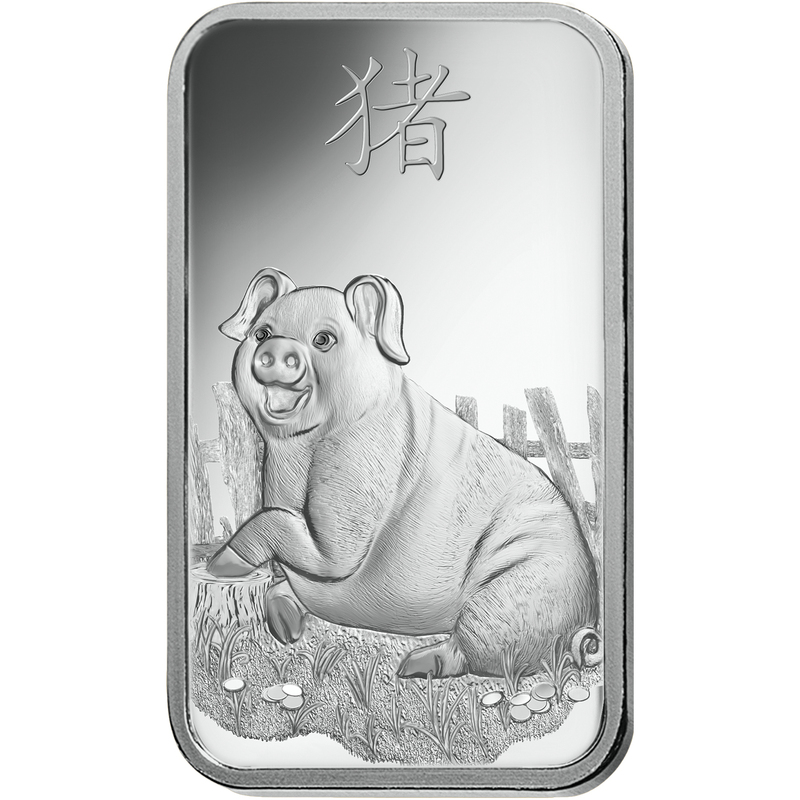 The pig is also strongly associated with wealth and abundance, and the Chinese anticipate a time of peace, joy and great financial prosperity throughout its year. 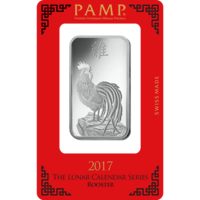 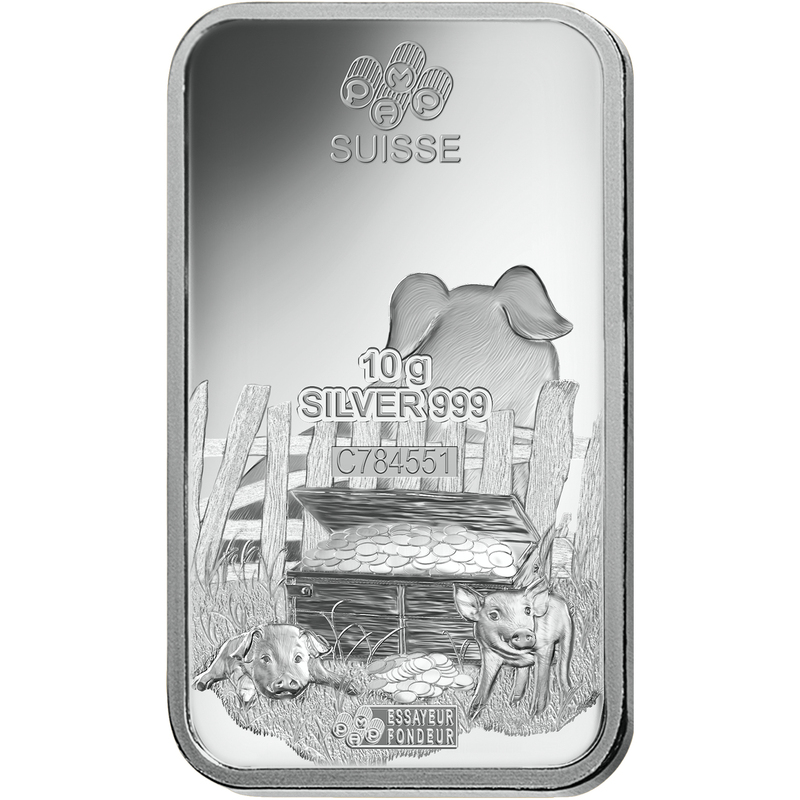 The beautiful, 1 oz Year of the Pig gold ingot features a striking and innovative design effect that portrays the pig front-to-back – a hallmark of the PAMP Lunar Calendar Series. 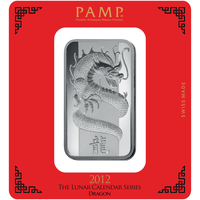 The obverse of the ingot also shows the Chinese symbol that translates to ‘pig’ in English, while the reverse features its weight, purity and unique serial number.